Joan’s Bakery Cafe has been opened for just a few months and is already in its last legs. It’s clear from the offerings that its owners don’t have the capital to keep it running. My bet is that it will close soon, very soon. The space that Joan’s occupies has been having troubles for years. It seemed fairly successful when it operated as Planet Coffee under its original owners, but a series of new owners and new names were unable to make it succeed. I’m not exactly sure as to why, as before this latest incarnation as Joan’s Bakery, the offerings were both good and well priced. Joan’s Bakery Cafe, however, is a mess. First of all, it’s not a bakery. I don’t know if it ever was, but right now all they sell are pre-packaged, dried Chinese baked items from a bakery in Oakland and old and stale bagels and doughnuts, I recognized as sold at Grocery Outlet. They do have cafe offerings, though I cannot comment as I didn’t try any. Though I did order a large glass of orange juice, thinking it’d be freshly squeezed (it should have been, for the $4.50 price), but it was not. The place was empty, both of customer and of stock, and it seemed to me like the owners had run out of money and couldn’t keep with the expenses of daily operations. Indeed, it turns out that the space is up for lease. The food itself wasn’t bad, though grossly overpriced. I had the lamb shawerma ($8). The tiny sandwich came with lamb, thick slices of cucumber, tomato and sauce. The lamb was nicely spiced, it definitely had some curry powder, but not an overwhelming amount. However, there were no sides (not even chips) and I was nowhere close to full after eating it (the doughnut I bought for dessert must have been a week old). Mike had the rib-eye blue cheese sandwich ($8) and it was also minute but very tasty. The whole cafe is in charge of a young girl with limited command of English. She has to attend to customers, answer the phone and prepare and serve the food. That means limited service even if you’re the only ones eating there. In all, I’m sad this cafe was such a bust – but I look forward to the space being occupied by a good restaurant one day. First of all, let me start by saying that I feel like a complete jerk for blogging about ice cream after reading this article about the torturous conditions in which California inmates find themselves, and hearing from a friend of mine who is a prison lawyer, that water was being rationed in California women’s prisons during the heat wave we had last week. Be that as it may, not blogging about ice cream won’t change any of that, so here it goes. These are two new, for me, brands of ice-cream-like products that I found at Grocery Outlet, here in San Leandro. I tried both their Hazelnut & Chocolate and Pistachio flavors. 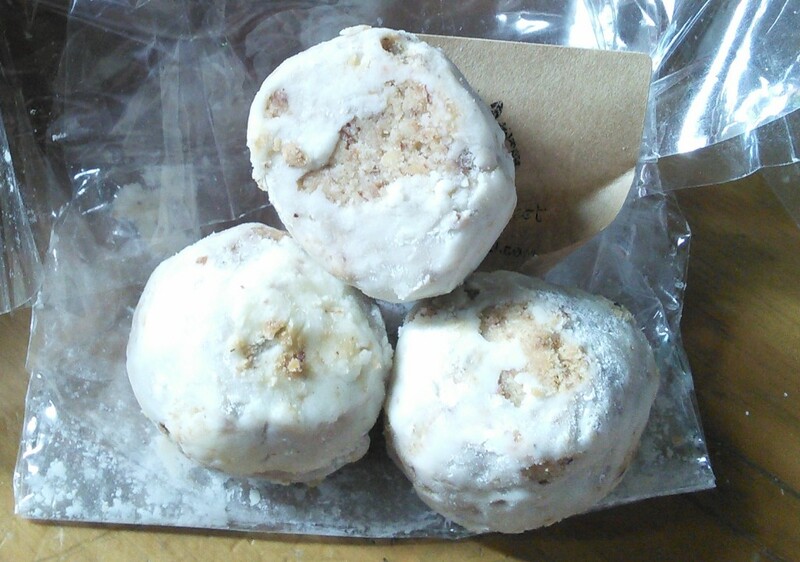 The Hazelnut & chocolate one was divine. It tasted exactly like you would expect it to taste, but it was lighter that your regular gelato. The Pistachio was pretty good as well, but less exciting because, after all, pistachio ice cream gets boring after a whole. 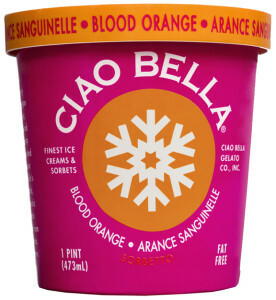 The ice cream comes all the way from Italy and I would fully recommend it but for its ingredients. The first two ingredients are what you’d expect: milk and sugar (I guess no cream in gelato), but we then encounter “glucose syrup” – which is basically like corn syrup, but not necessarily from corn – and then “refined vegetable oil”. Say what? What is oil doing in my ice cream? I’ve made ice cream many times and gelato a few, but never, never have I heard of using oil. I might have thought the oil was for cooking the hazelnuts, but it comes before “roasted hazelnut paste” as an ingredient, which means there is more of it than hazelnuts. The gelato came in a 30 oz tub (so not quite a quart) and cost about $3 at GO. 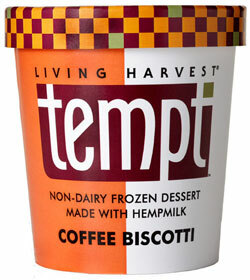 What tempted me to try Tempt Coffee Biscotti “frozen dessert” ($2 for a pint at GO) was that it’s main ingredient: hemp milk. Sure, I knew there would be nothing “naughty” in the ice cream, but I like the idea of supporting the hemp industry. Alas, the “ice cream” was very disappointing. The texture is nice enough, quite creamy, but the ice cream’s flavor is very mild and somewhat off putting. According to my daughter, the after taste is better than the taste, however. Tempt could probably improve this flavor, at least, by using more coffee so the coffee flavor is stronger, but they should also forgo the soggy, flavorless, gluten-free biscotti. 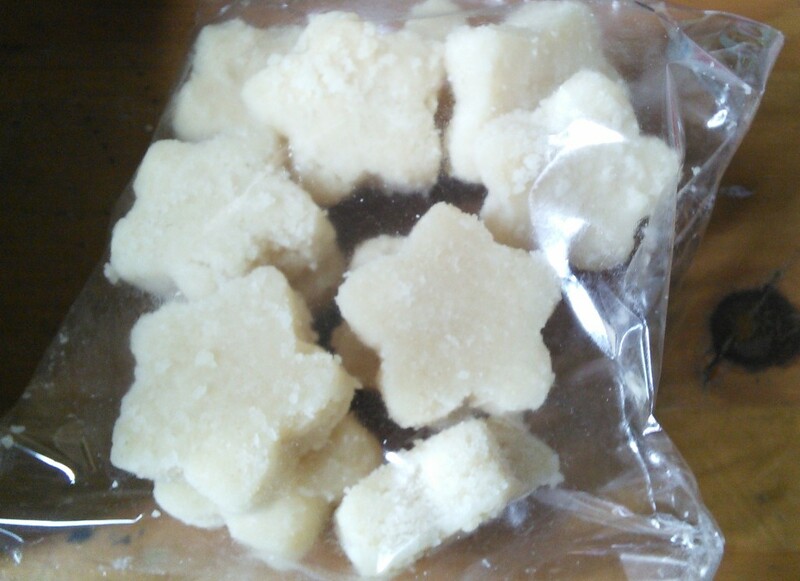 Tempt uses mostly organic ingredients, chief among them rice, but it also includes oil in its formula. In all, it’s probably not a terrible choice for vegans, but others will probably want to avoid it. 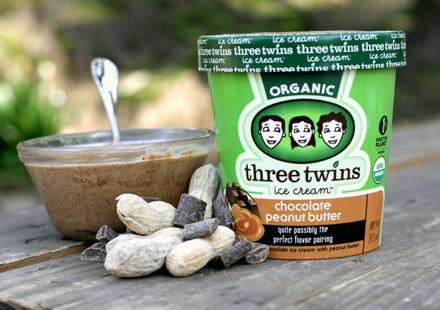 Three Twins Chocolate Peanut Butter Ice Cream Review – Yummm! I found this gem of an ice cream at our local San Leandro Grocery Outlet for $2. It was the first time I came across a three twins product, but I’m one of those people who absolutely loves peanut butter and chocolate (as I write this, I’m plotting to make my husband go and get me the ingredients for a peanut butter shake), so I had to try it. I’m glad I did. Unlike most ice creams of this type, this wasn’t chocolate ice cream with swirls of peanut butter or vice versa. Instead both the peanut butter and the cocoa powder are mixed together into a combined flavor. I think I still prefer the traditional type, but this is quite good too, albeit more peanut butter would be better. Then again, nothing stops you from adding your own. My oldest daughter pronounced it the “best ice cream ever”, and while my youngest wasn’t as enthusiastic, this is a girl with a limited like for sweets. Three Twins seems to be this century’s answer to Ben & Jerry’s. The company is based in the North Bay and makes organic ice cream from locally sourced milk and cream. They have four stores and they seem to mostly sell through Whole Foods (which would explain why I never heard of them). In addition to regular flavors, they have some interesting sounding ones such as cardamon, lemon cookie and sea salted caramel. They sell ice cream through their website for $10 a pint, so the $2 Grocery Outlet price is particularly tempting. We went to Con Pane last February (2012) when we visited San Diego for the Democratic Convention. Our friend Ralph took us there for breakfast one morning – and we had enough bread leftover for lunch! I got the Sweet Bread Baker’s Plate ($4), consisting of 3 enormous slices of fresh bread (your choice), served with butter, fruit preserves and creme cheese. The bread was delicious. Probably my favorite was the Pain au Levain, your basic country white bread – with butter and jam it was just heavenly. The Kalamata Olive bread was probably my least favorite, but I’m not a huge olive fan. I recommend that you get a bread plate to share – one slice is definitely enough. 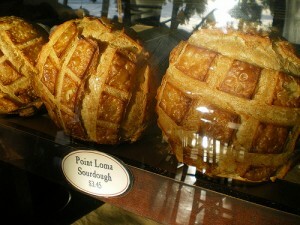 We also shared a couple of pastries, but it was too long ago and I can’t recall what they were. My recollection is that they were good, but not impressive. Coffee was good, and the place quite nice. All in all, I’d go back. 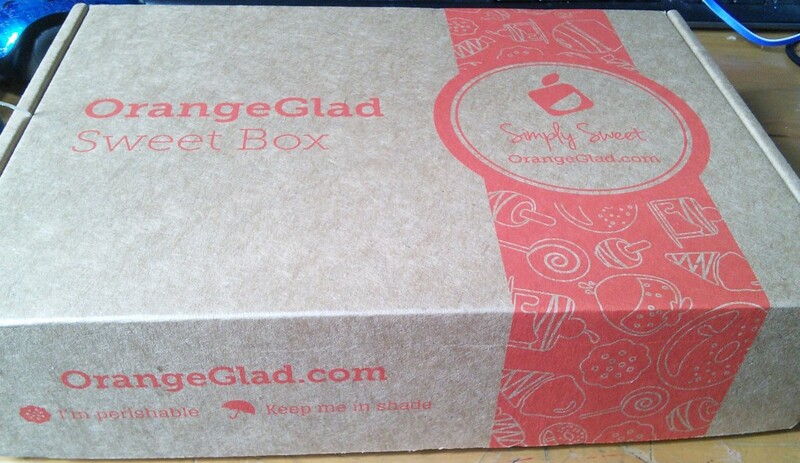 A few weeks ago I got a $20 voucher for $10 for Swiss Delices fine bakery & pastry through GotDailyDeals.com. I hadn’t tried the bakery before, but it got fairly good reviews on Yelp. After having tried a couple of their offerings, my conclusion is that it is fairly good, but overpriced. Once I got to the bakery I realized that the voucher was only good for “morning pastries” (e.g. danishes and scones), bread and full cakes. 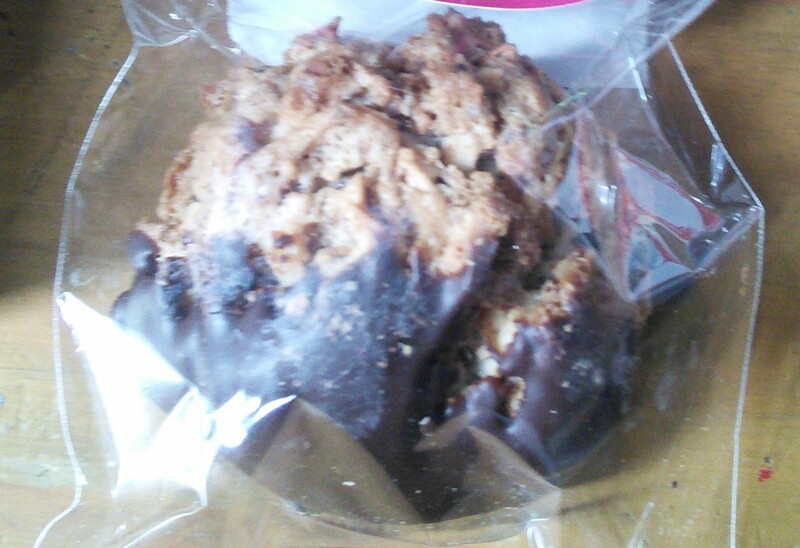 Neither the beautiful looking individual dessert cakes (~$4) or the cookies (75-cents) were included. That was a pity because that’s what I was most interested in getting. 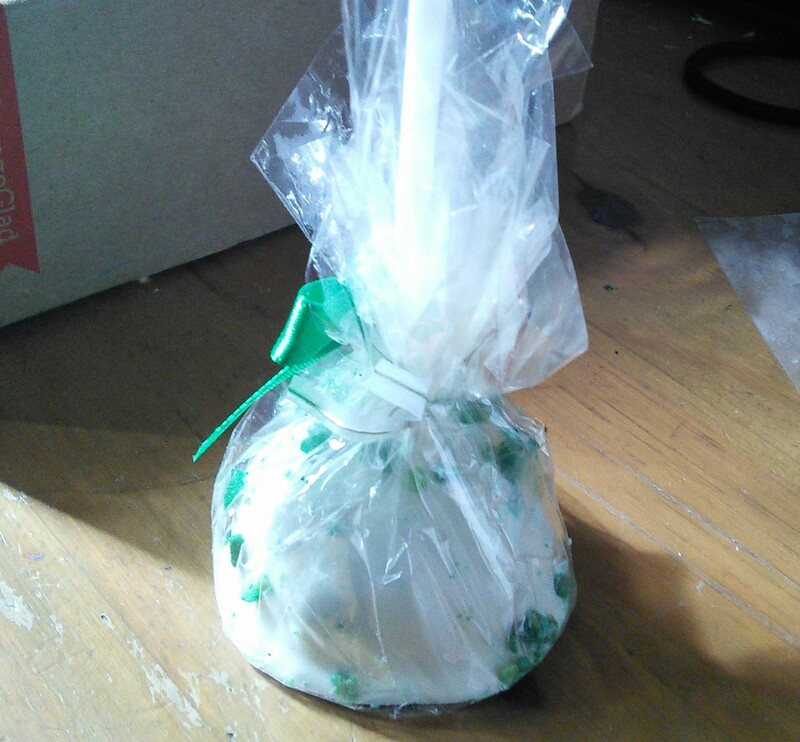 We ended up getting a dozen cookies to take with us to an event, and a small chocolate mousse cake to enjoy yourselves. Cakes start at $28, so even with a voucher you end up paying $18 + tax for what is a relatively small cake. 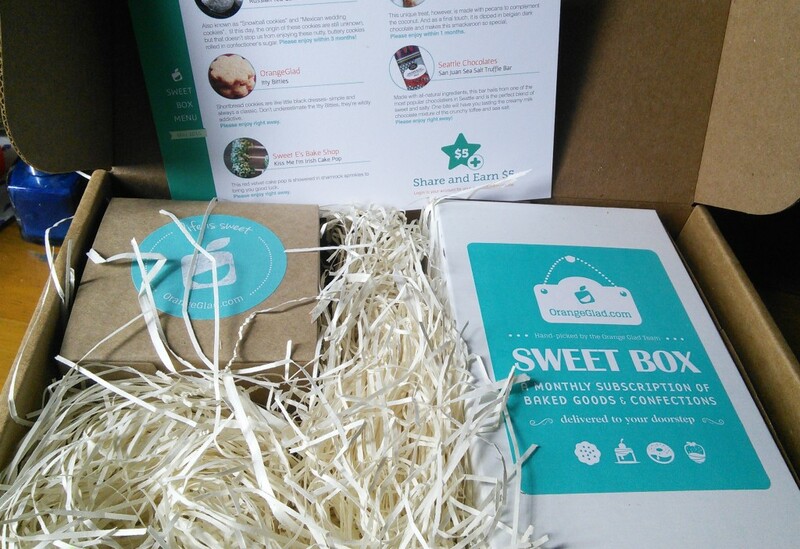 I enjoyed both the cookies and the cake but I wasn’t awed by either. The cookies (peanut butter and chocolate chip) were a bit dry, though they had a good flavor. The same can be said about the cake, though the mousse did provide needed moisture. 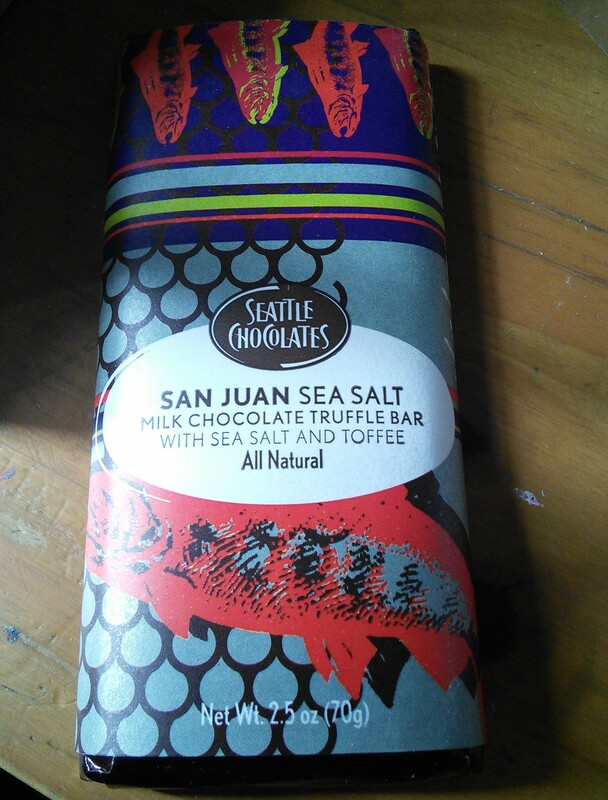 It was very chocolaty, my oldest daughter enjoyed it but my youngest didn’t like it. As good as it was, I much prefer the triple chocolate mousse cake from Safeway. Swiss Delices uses organic flours, real sugar and free range eggs, which of course ads to the cost. In all, I’ll go again because I have another voucher, and if I lived in Castro Valley I’d buy one of the individual desserts to try them out, but I wouldn’t otherwise go out of my way to get something there. I returned to Swiss Delices in December just before my voucher expired (though it turns out that vouchers don’t expire in California). I was planning to get a cake to serve with Christmas Eve dinner, but the ones they had were all around $38 and I knew they wouldn’t be worth it. Instead, I got a bunch of morning pastries. My favorite were the cream cheese (or was it custard?) danishes, they were very flavorful. The cinnamon rolls were good, but a bit dry, while their bread pudding was too heavy for my taste. If you are interested in giving them a try, you can get a $10 voucher for $5 on Valpak. This voucher seems to cover all types of pastries.